White Rabbit Beauty opened in 2004, the first Internet retailer of Leaping Bunny-only brands. In 2004, cruelty-free products were nearly impossible to find. White Rabbit's mission was to make cruelty-free shopping easier, providing a store where all brands were cruelty-free, certified by Leaping Bunny. Over time, consumer demand created a healthy market for cruelty-free brands, and they are now widely available. White Rabbit closed, happily, in 2017, because such a store was no longer needed (that's why it closed happily!). 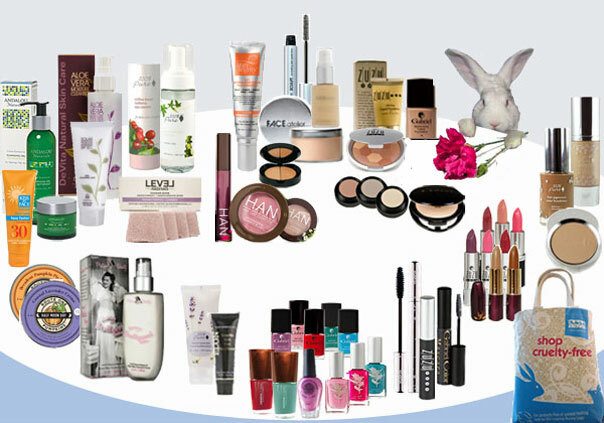 White Rabbit Beauty's mission, to make cruelty shopping as easy as possible, now continues at BunnyArmy.org. Bunny Army lets you search over 300 Leaping Bunny brands by your budget & lifestyle needs (e.g., vegan, gluten free), and it shows where to find those brands online & locally. We have loved serving you at White Rabbit Beauty! Please stop by and visit us at Bunny Army! White Rabbit Beauty has closed permanently. Thank You for 13 Great Years! Copyright 2004-2018 White Rabbit Beauty LLC. All rights reserved.